"There is no chance that his record of winning will ever be surpassed," said Hall of Fame jockey Eddie Arcaro, referring to his 44% victory rate that has never been equaled. Isaac was born January 2, 1861, in Lexington, Kentucky. His father was Jerry Burns (aka Jerry Skillman), a free man who was worked as a bricklayer before joining the U.S. Colored Troops in the U.S. Civil War. He died as a prisoner of war at Camp Nelson. His mother, America Burns, soon after changed Isaac's last name to Murphy as a tribute to her father Green Murphy. 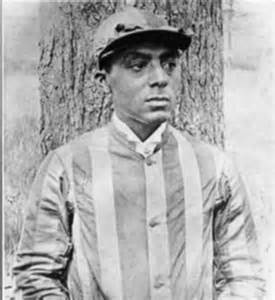 America Burns, Isaac's mother, worked as a laundress for Richard Owings of the Owings and Williams Racing Stable in prime horse territory. He quickly became acquainted with horses and launched his racing career at an early age. On September 15, 1875, at the age of 14, he won his first horse racing victory when he rode Glentina at Crab Orchard Park in Lexington, Kentucky. This was the first of 628 career victories. Isaac holds a record number of impressive wins. In 1882, he won 49 of 51 starts at Saratoga, New York. In 1883, 1885 and 1886, he won races at the Hindoo Stakes. In 1884, 1890 and 1891, he won Kentucky Derbys. In 1884, 1885, 1886 and 1888, he won four races at the American Derby in Washington Park in Chicago. On May 23, 1887, he won the Latonia Derby in Kentucky. 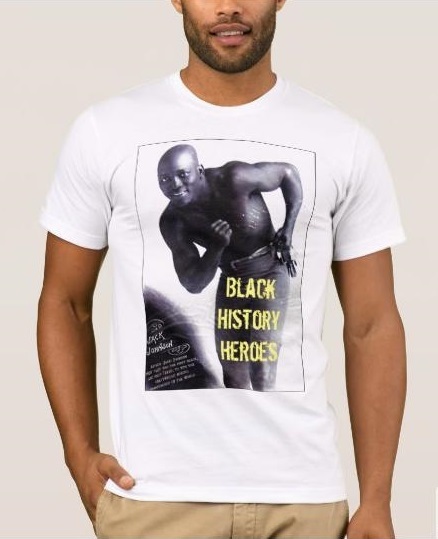 On June 25, 1890, he won in a neck-to-neck race against the great horse jockey Ed "Snapper" Garrison, a White jockey, in New York City. By 1891, Isaac began to develop an off-season weight problem -- ballooning to 140 pounds. While this doesn't sound like much for a man, it is hefty for a horse jockey who aims to be light on his horse. Unfortunately, his constant efforts to lose weight adversely impacted his healthy. By 1895, Isaac had caught pneumonia. On February 12, 1896, at the young age of 35, he died of heart failure leaving a widow behind, Lucy Murphy (nia Carr). For many decades his incredible sports legacy was forgotten, symbolized by an unmarked grave in Lexington's African Cemetery No. 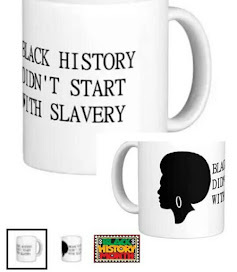 2 , an historical cemetery purchased by The Colored People's Union Benevolent Society No. 2 in 1869. In 1955, Isaac was the first person to be inducted into the National Museum of Racing and Hall of Fame. He was regarded by many as the greatest of all jockeys due to his record as having the highest winning average than any jockey in racing history during his lifetime. 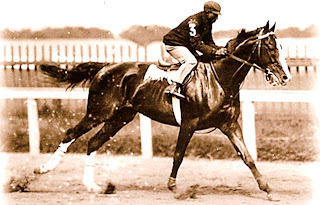 It wasn't until 1948, more than 50 years after his death, that someone broke his record of three Kentucky Derby victories. 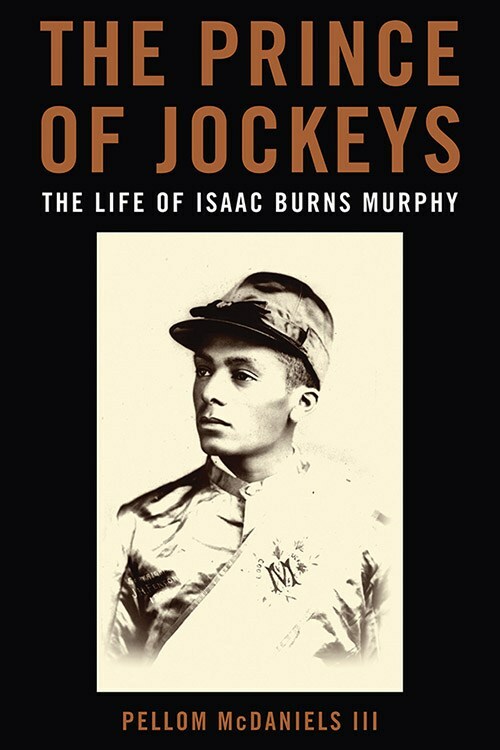 The National Turf Writers Association have given out the Isaac Murphy Award since 1995 to jockeys with the highest winning average in North American racing.